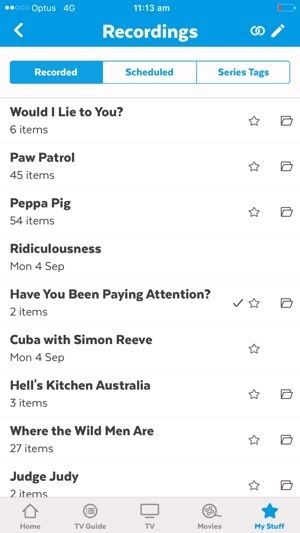 Really missing the old feature which let you watch recordings through the app. I loved this I used to watch recordings in my back room on my iPad now I can't. Conversely, good to see fetch team is listening to the reviews. 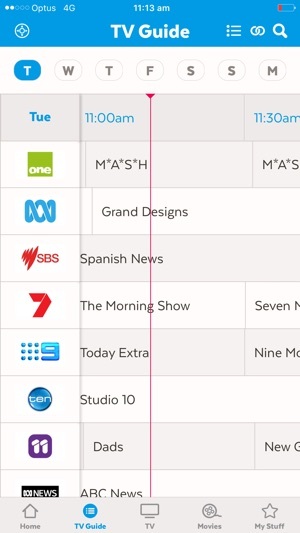 The grid layout for the TV guide is back, and the overall interface feels so smooth now so well done for that. But this review won't get to 5 stars until the feature of watching your recording on your mobile device is brought back to the app as this was the biggest reason I bothered owning the app, and this goes for other people in the household, and others I know too. Currently at the moment, Tv channel on the fetch tv app and fetch tv box shows old logos of certain channel news Asia programs. Currently, there is a new renamed title and logo for the channel as Cna, not channel news Asia. This includes new program names. 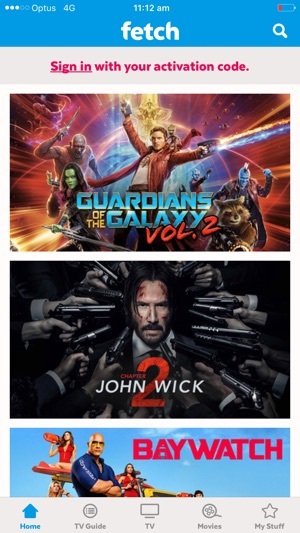 Some of these new programs will be released this week. Would it be possible to take some of this into consideration to updating the logo image of Channel news Asia and images of channel news Asia programs in your next update. That’s all the feed back I have to say. App works great. Will give it five stars when the change happens. Great app... when it works! The app is fantastic but more often than not it fails to connect to my set top box. 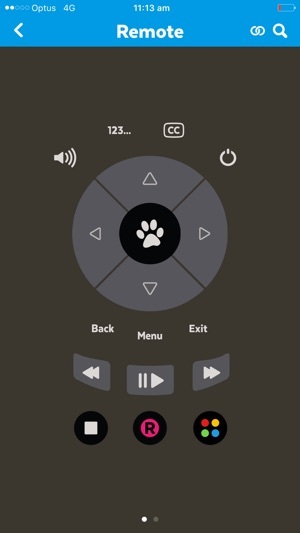 I would love to be able to use the app to set my set top box record TV shows when I’m out and about but almost always it displays the “Limited access. Connect now” message. Sometimes it will eventually connect after many attempts but it’s so unreliable. I’ve attempted every fix I can think of so can only assume that the app itself or the set top box software (or both) has a bug. Fingers crossed we can see this fixed in future updates.